The Ford government left Ontario's lowest-paid workers with less money in their pockets by giving them a tax break instead of boosting the minimum wage, says Ontario's non-partisan fiscal watchdog. A study released Tuesday by the Financial Accountability Office (FAO) shows the typical minimum wage earner is about $400 worse off per year thanks to the Ford government's move. Some 1.3 million people would have seen an average increase in their take-home pay of $810 had the minimum wage risen to $15, according to the analysis by the FAO. The LIFT tax break will give some 1 million low-wage workers an average income tax break of $409 a year, the study finds. 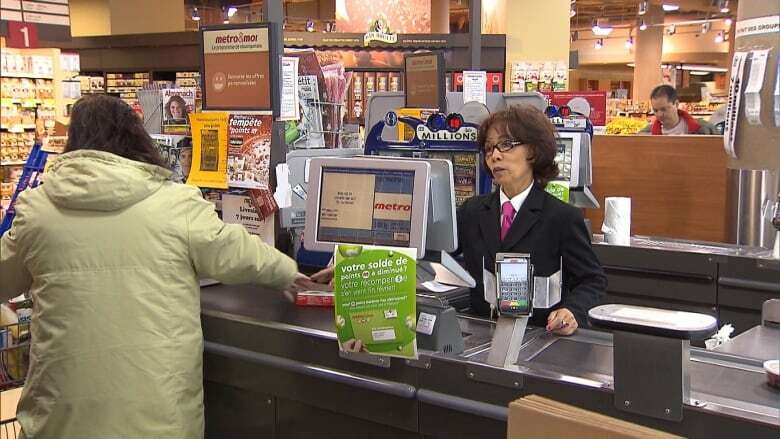 "The LIFT credit will provide fewer benefits to minimum wage workers than increasing the minimum wage from $14 per hour to $15," said Financial Accountability Officer Peter Weltman in a statement. The study finds that about 800,000 of Ontario's minimum-wage workers get nothing from the LIFT credit because their earnings are below the threshold for paying any provincial income tax. Despite the results of the research, Finance Minister Vic Fedeli is defending the choice to replace the minimum wage increase with the tax credit. 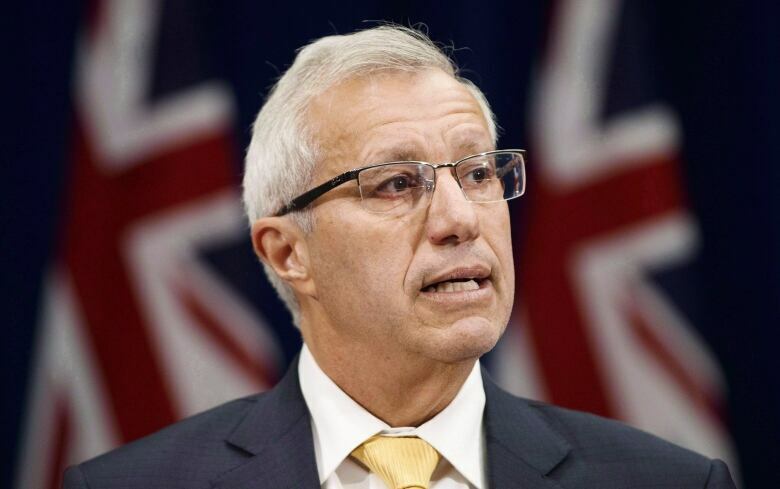 "We'll never apologize for letting the people of Ontario keep more of their hard-earned money," Fedeli said in question period on Tuesday. "Rather than punishing businesses and causing further job losses, our government is providing relief to low-income workers while ensuring they actually have a job." "It's shameful that this government cancelled that minimum wage increase and as a result people ended up in a worse off position," NDP leader Andrea Horwath told reporters at Queen's Park on Tuesday. Officials who authored the report say the only scenario that leaves a worker better off under the Ford government's changes would be to earn significantly more than the minimum wage but work only part-time. Such a worker would not have benefited from a minimum wage increase, but will now pay less in taxes so long as their annual income falls below the $38,500 threshold to receive a LIFT credit. The FAO study shows that providing the tax break and cancelling the minimum wage hike will combine to reduce government tax revenues by about $444 million a year over the next four years.